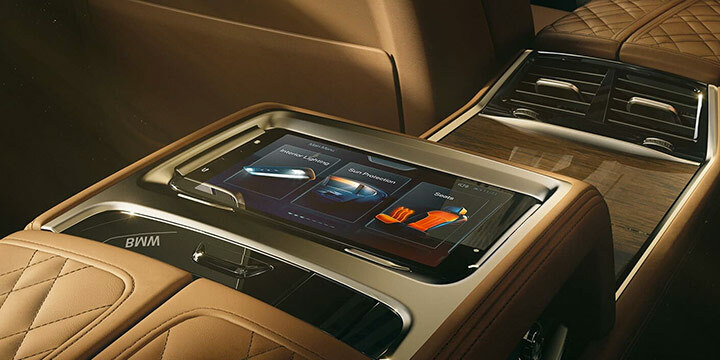 At the top of the luxury world sits one undeniable champion - the 2019 BMW 7 Series. It has the features, performance and luxury that distinguish it from imitators and lesser forms of luxury. See why you should choose it over competitors like the Audi A8, Mercedes-Benz S 450 and Cadillac CTS-V at BMW of Orland Park. The performance of a luxury vehicle is often the first thing that people look for, and rightfully so. The BMW 7 Series surpasses all expectations for performance by giving you the choice on how you want to drive with Driving Dynamics Control. It offers 5 unique driving modes, ECO PRO, ADAPTIVE, COMFORT. COMFORT+ and SPORT, to help you conquer any road under any condition. Competitors either don't offer this feature or don't offer as many dynamic modes. 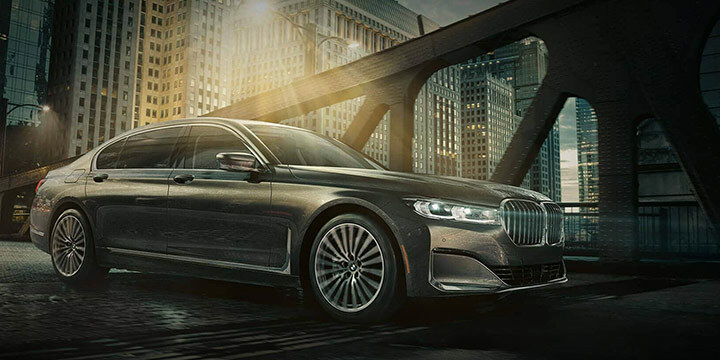 Drive with confidence wherever your road takes you in the BMW 7 Series, as it has plenty of top-of-the-line safety features that help keep you focused on what's really important - tearing up the road. These features come as a part of the BMW Active Driving Assistant and includes Daytime Pedestrian Protection, Frontal Collision Warning with City Collision Mitigation, Speed Limit Info, Lane Departure Warning, Active Blind Spot Detection, and rear CrossTraffic Alert. You won't find this level of dedication to driver safety in the competition. The height of luxury should always make an impression, and the 2019 7 Series does that every time you step inside. LED lights on the dash, floor and throughout the cabin illuminate your cockpit for that personal touch of style. Or you could let natural light set the mood with the standard panoramic moonroof with fully automatic, 2-piece glass panel, power slide and lift control, wind deflector, and power interior sunshade. It's a combination of features that competitors can't match. 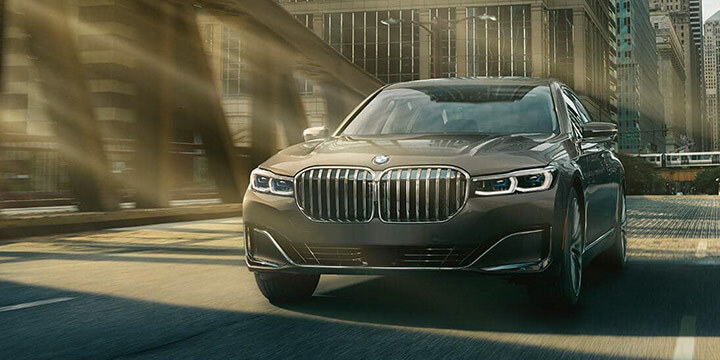 When you demand the best, only 1 vehicle answers the call - the 2019 BMW 7 Series. It has the edge that pushes it past competitors like the Audi A8, Mercedes-Benz S 450 and Cadillac CTS-V. Experience the 7 Series for yourself at BMW of Orland Park today.